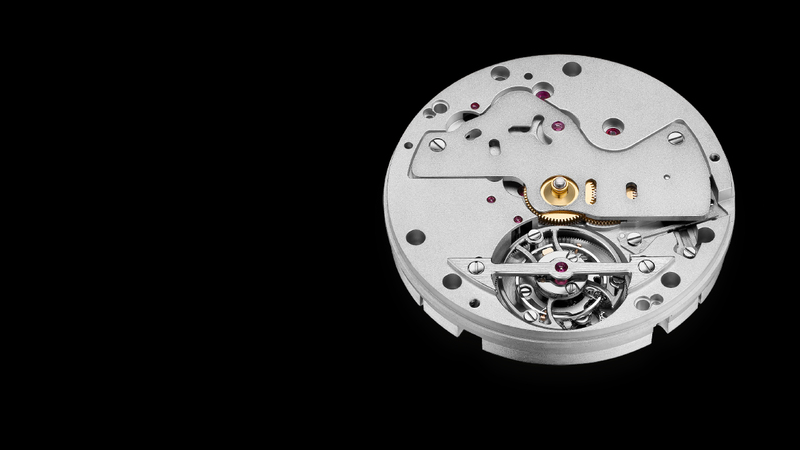 The Chronode C501 movement was entirely developed by our R&D department with the aim of optimising it terms of both technology and reliability. To simplify operation, all the winding and adjustment functions can be handled via the winding-stem. A pushpiece at 4 o’clock serves to select the alarm function ON/OFF mode. 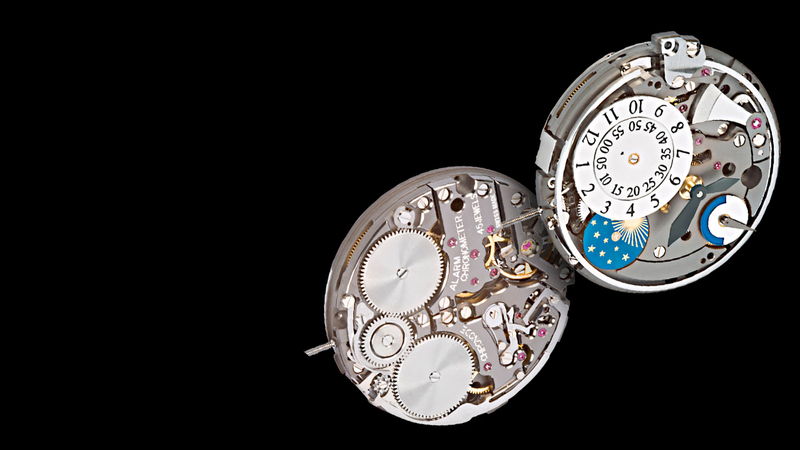 Manually wound tourbillon movement.Calibre C502 is a tourbillon movement offering an excellent quality/price ratio. It is designed for personalisation in order to match the aesthetic and functional criteria of each client. Additional functions may also be added on the dial side. Manually wound tourbillon movement. Calibre C502 is a tourbillon movement offering an excellent quality/price ratio. It is designed for personalisation in order to match the aesthetic and functional criteria of each client. Additional functions may also be added on the dial side.